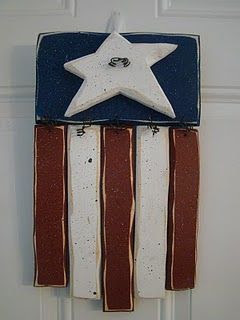 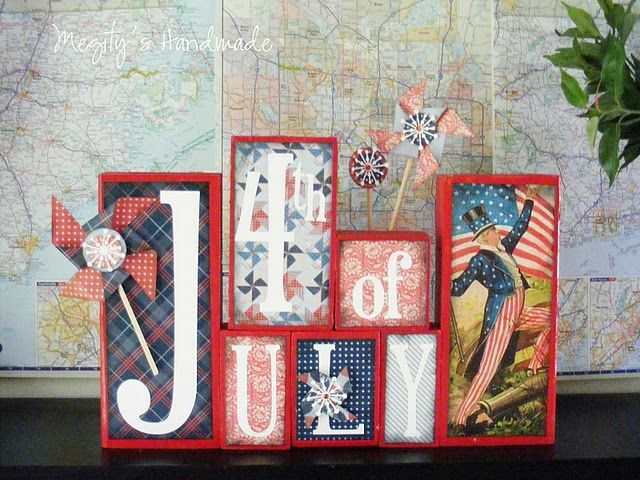 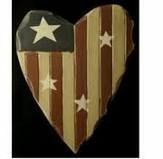 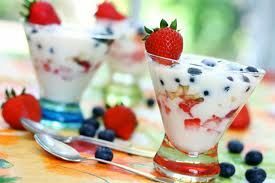 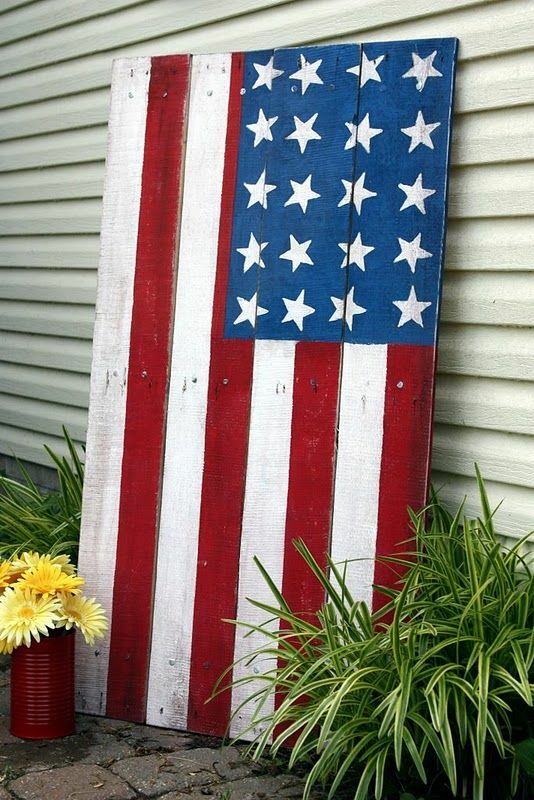 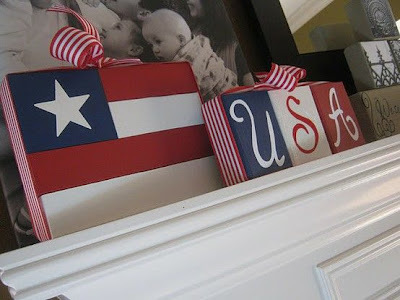 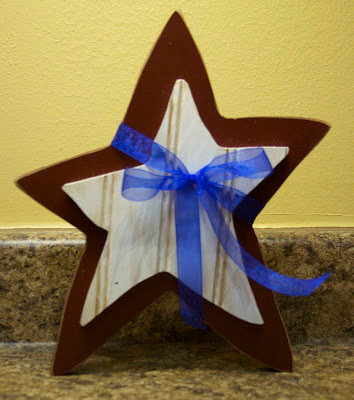 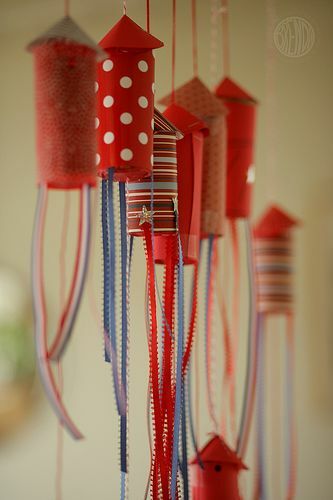 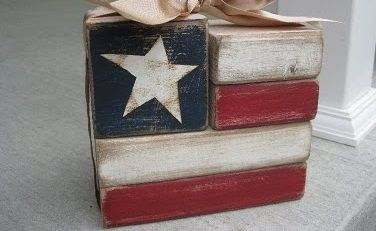 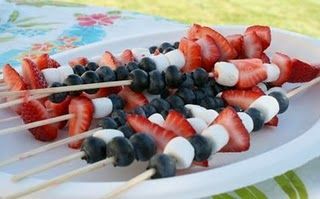 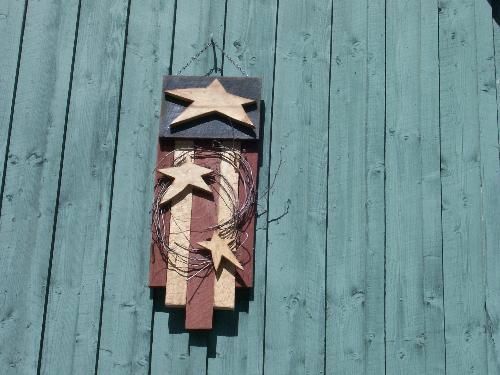 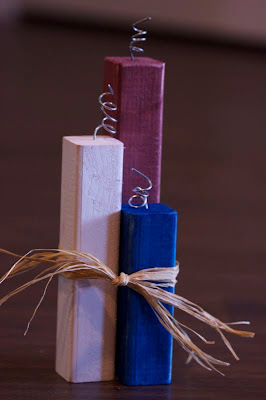 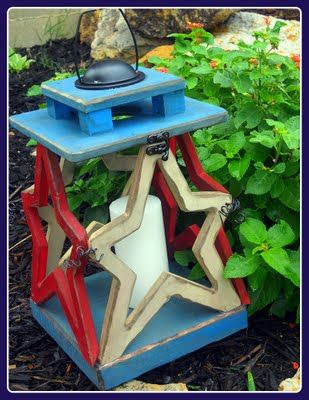 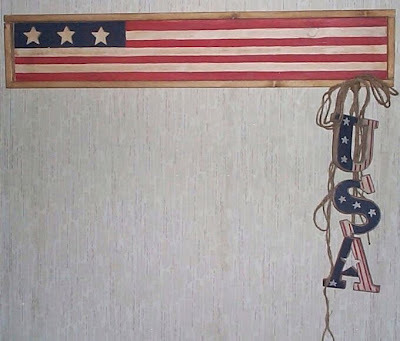 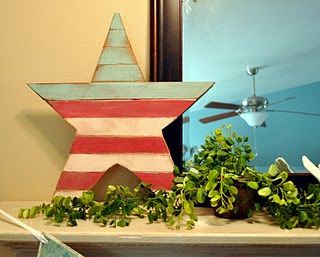 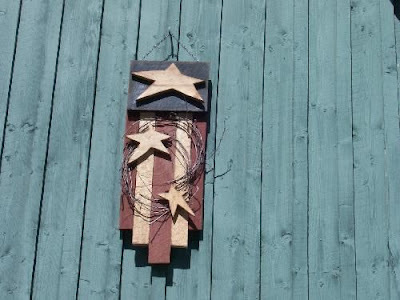 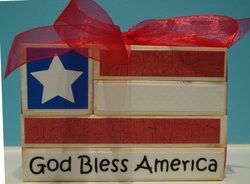 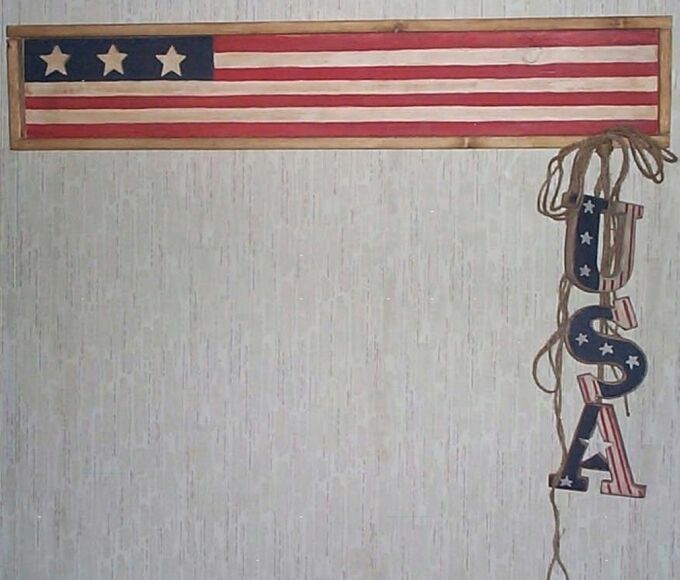 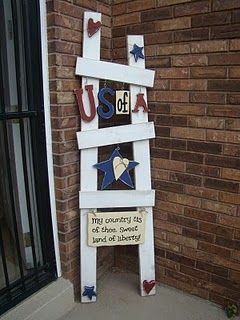 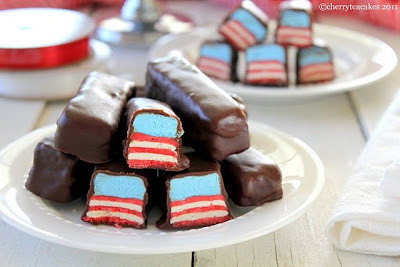 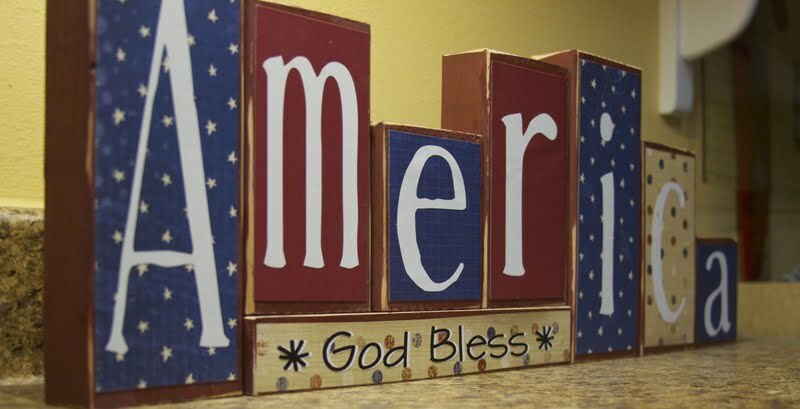 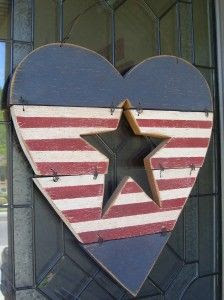 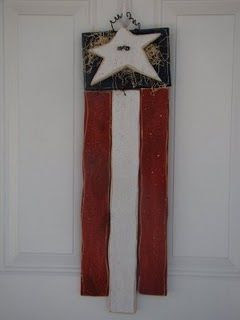 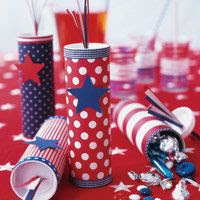 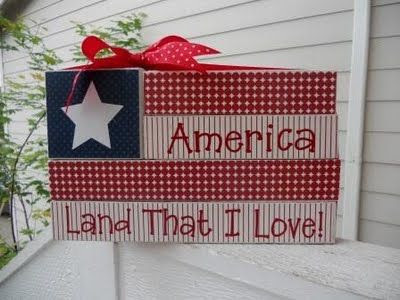 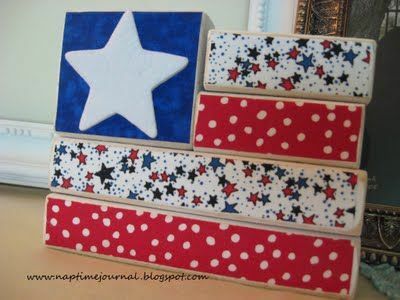 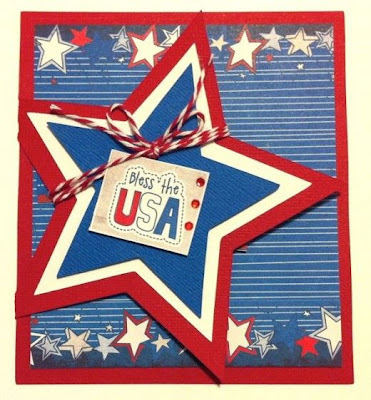 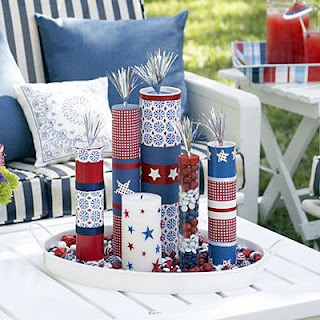 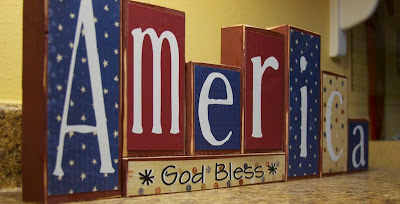 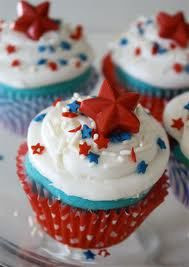 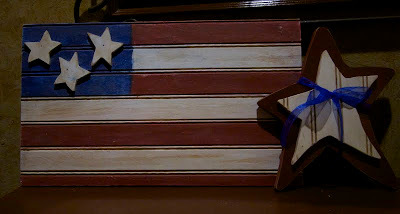 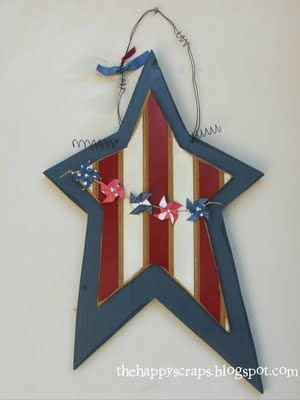 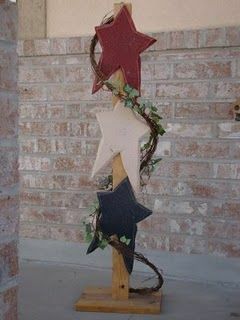 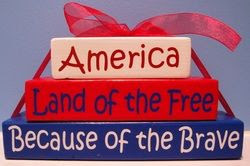 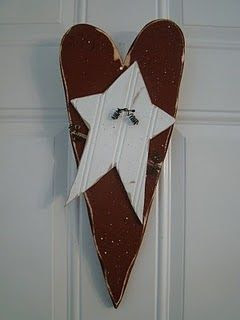 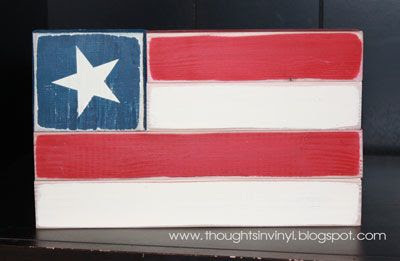 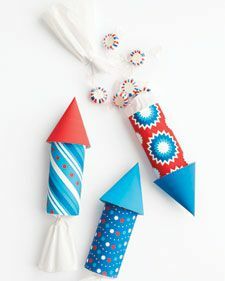 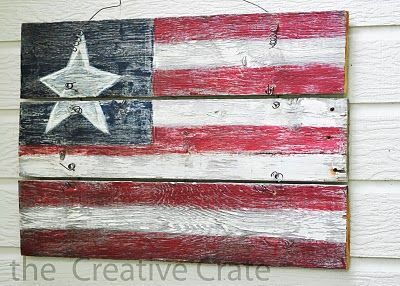 I love the 4th of July, so I went surfing for some ideas of Red, White and Blue Crafts. 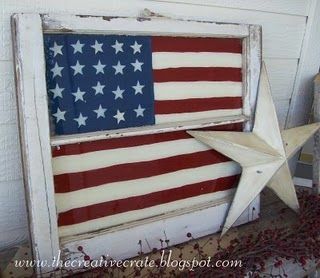 As I surf for ideas I usually keep the pictures of what I find, I've gone back in my pictures and here are some that I have saved over time. 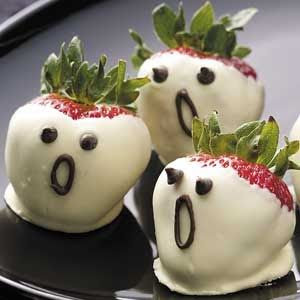 I've made a few of these and want to make some of the others. 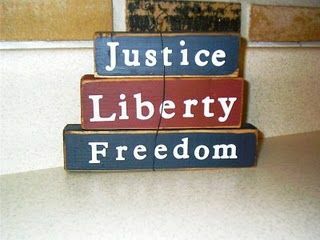 If only there was enough time. 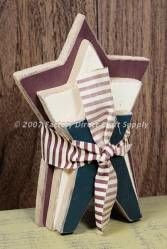 If you look close to the pictures you can see the sites I found some of these at.